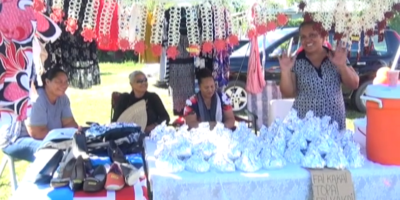 Tonga joins the rest of the world today in marking World Water Day with a radio talk back show broadcast on Radio Tonga One with the theme “Leaving no one behind”. 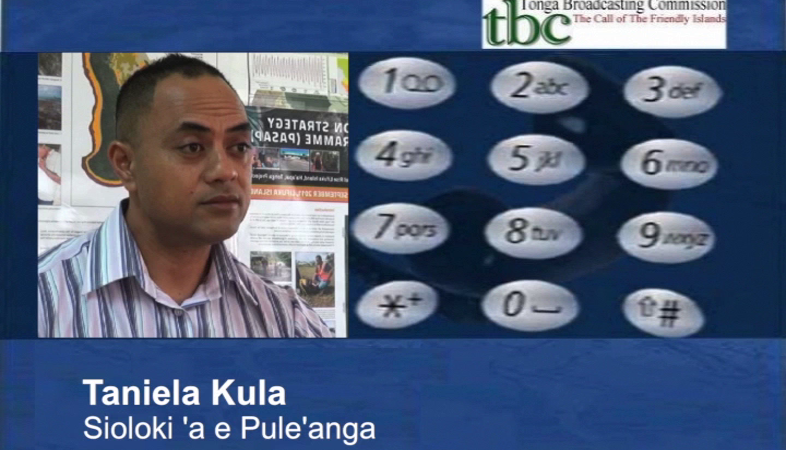 Government Geologist Taniela Kula says, they are highlighting the significance of freshwater and water distribution. In Tonga’s case, water distribution and good quality water is mostly concentrated on the islands of Tongatapu and Vava’u. 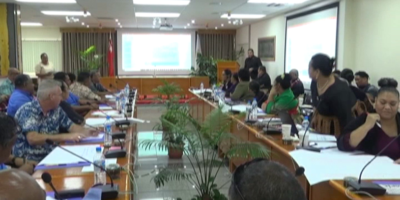 Kula says, Ha’apai’s water quality needs attention due to more salt content in their underground water supply compared to other Islands in the kingdom. In the two Niuas, Niuatoputapu’s underground water is satisfactory while there’s no underground water supply system for Niuafo’ou except for rain water. Meanwhile, the water quality in ‘Eua is not always reliable because of the muddy nature of the tap water during rainy seasons, but is no problem during fine days. The Geology Division is looking at designing a law that will address the problems associated with poor quality water to ensure it is always safe and clean for human consumption. There are other challenges they have to tackle including lack of human resources, appropriate tools, sanitation and lack of funds. Officials of the Geology department are currently working on the Leimatu’a water supply system due to the typhoid outbreak.